I am still accepting entries for my 2019 “Rich History of the 90th District” photo contest. Entries will be accepted through 6:00 PM on Friday, February 8. Contest participants should submit their photos of historical sites, buildings and landmarks that highlight the rich history of the district and our region. Click here to view a map of the 90th District. Participants may submit as many entries as they would like before the deadline of 6:00 PM on Friday, February 8. Please include a name, phone number and location where the photo was taken with each entry. Entries should be emailed to photos@tomdemmer.com. The Illinois Department of Employment Security (IDES) numbers for December 2018 show a slight increase in the state’s unemployment rate from 4.2% to 4.3%. The increase appears to have been primarily caused by persons entering or re-entering the Illinois labor force most likely for holiday seasonal work. Total nonfarm payroll increased during the same period by 13,600 jobs. However, Illinois’ unemployment numbers continue to be better than they were at the same time one year ago. Economists look to year-over-figures as a way of smoothing out random statistical noise and seeing long-term trends. The Illinois unemployment rate was 4.9% in December 2017 and was 4.3%, down 0.6%, one year later. The total nonfarm payroll increased during the same period from 6.08 million jobs to 6.15 million, up 71,000 positions. During the past twelve months, the gap between the Illinois jobless rate and the U.S. nationwide unemployment rate has shrunk from 0.8% to 0.4%, indicating that Illinois is partially catching up with the national economy. Today’s partisan map-drawing process stifles democracy, because lawmakers essentially choose their voters rather than allowing voters to choose their representatives. Regardless of the party in control, gerrymandered maps undermine our representative form of government. 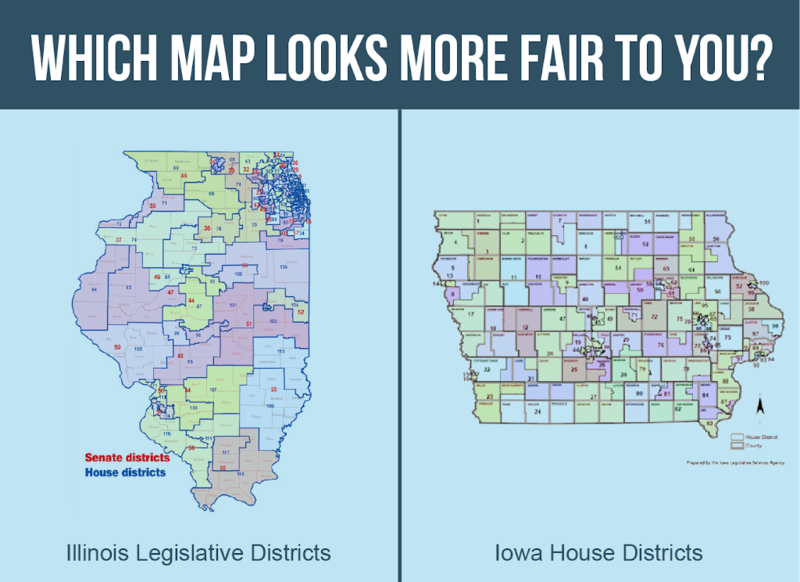 In an effort to restore faith in our system of democracy, I am championing legislation this year to remove the legislative map-drawing process from the hands of politicians who gerrymander lines for political gain. HJRCA10, filed by House Republican Leader Jim Durkin (R-Western Springs) on January 18, would end decades of political influence over how legislative district boundaries are determined. The amendment is modeled after prior Independent Map citizen initiatives. It would amend the Legislature Article of the Illinois Constitution and remove the mapping process from the hands of politicians. The Amendment would establish an independent, non-partisan commission to draw fair maps for legislators after each 10-year Census. The Commission would be comprised of 11 randomly selected members and would hold public hearings throughout the state before and after releasing a proposed district boundary plan. 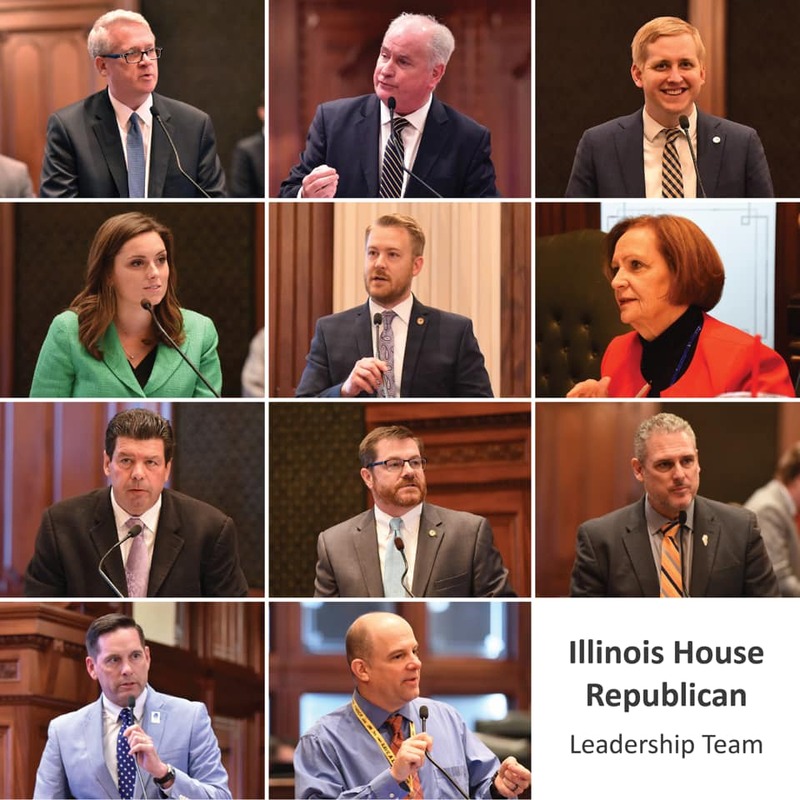 All 44 members of the House Republican Caucus have signed on to this bill, and I am pleased to know that Governor Pritzker has pledged to veto any gerrymandered map that lands on his desk. I am hopeful that we can get some bipartisan support on the measure and restore the integrity of our electoral process. If successful, the provisions of HJRCA10 would take effect beginning with the redistricting in 2021 following the 2020 U.S. Census. Candidates running for election in 2022 would be subject to the new fair map. HJRCA10 requires 71 votes to pass in the House. The Illinois Department of Transportation portal page “Getting Around Illinois” contains links to webpages that describe Illinois winter road conditions, current travel information, and road construction notices and updates. As of mid-January 2019, wide sections of Illinois have already seen snowfalls of more than twelve inches. We have had our share of heavy snow and icy conditions here in the 90th District. 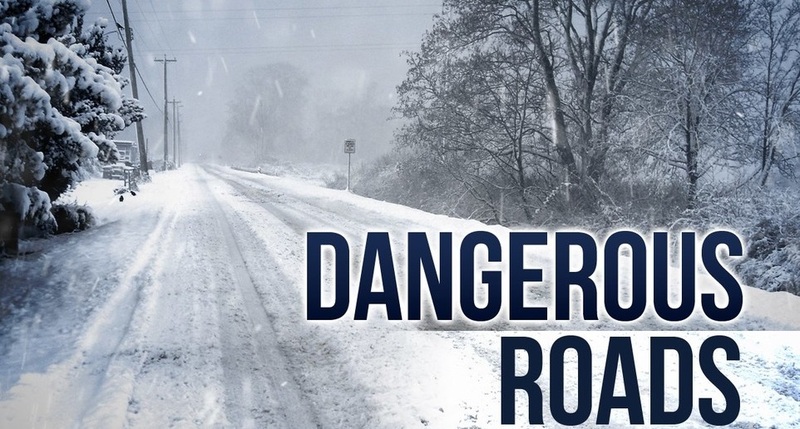 Be careful out there, and check the Getting Around Illinois portal to check road conditions before you venture out. For decades, Illinois and the nation have worked to support those who served in our nation’s armed forces. 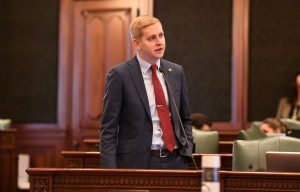 As part of this effort, Illinois enacted the Veterans Preference Act, a state law designed to put in place a hiring preference for veterans applying for state jobs. However, the law contained a loophole which left some veterans out in the cold. 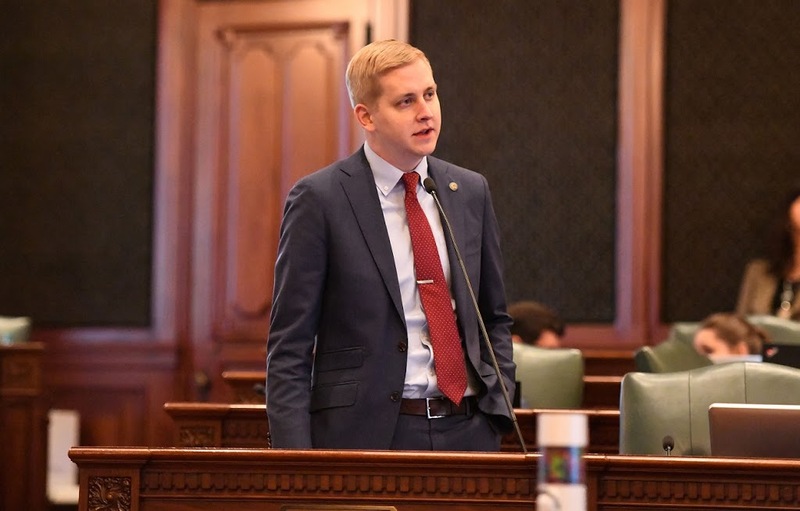 HB4288 corrected that existing law by making all Illinois residents who are National Guard veterans eligible for the hiring preference, regardless of which state they may have served. I was proud to support this bill, which took effect on January 1 of this year. Information and tips for veterans from the Illinois Department of Veterans Affairs on the state employment process can be found here.